In 2018, Facebook introduced the Explore feed for publishers. For journalists and their publications alike this means changing tactics to maintain traffic—but how do you even get started? In this session social media expert Helen Androlia will share her insights on content strategy, community building and embracing the media side of social media, and what magazines can do to navigate the ever-changing parameters of the social landscape. From micro influencers with high engagement to macro influencers with massive reach, creators with a loyal social following can have a big impact on your brand. Natalie Milne, VP of Content for Maple Media, will discuss how Maple has channelled its deep relationships with influencers to increase reach while opening up new revenue opportunities. In this session, you’ll learn how influencers can lend their voice to create compelling and share-worthy content for publishers. Psssst….Writers, Are You Thinking About Making the Leap to Books? Many magazine pros have made the leap from articles to books—would you like to? Get the scoop on nonfiction publishing trends, nonfiction book proposal essentials, managing workload and getting the words onto the page, in this session co-presented with the University of King’s College MFA in Creative Nonfiction program. Panellists include nonfiction authors and magazine professionals, Stacey May Fowles, Lauren McKeon, David Hayes and Stephen Kimber, with moderator Kim Pittaway. 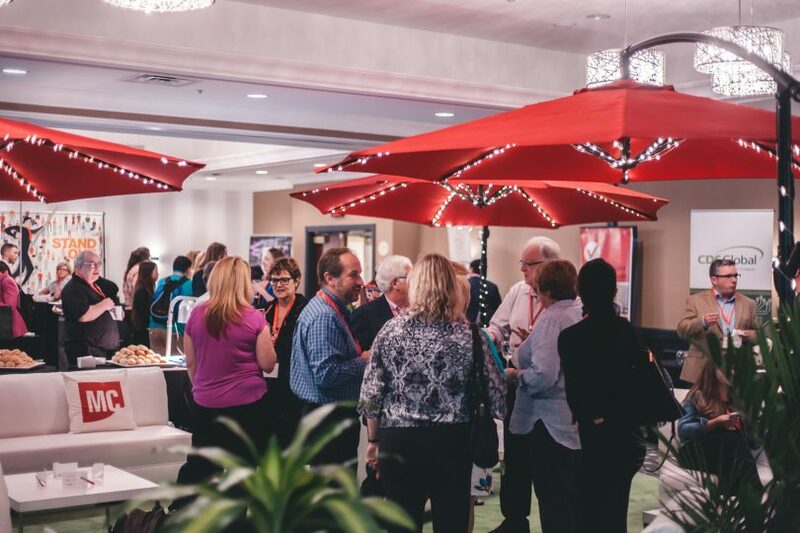 Hotel Deadline Extended to Monday, April 13—Don’t Miss Out on this Great Rate! Need a place to stay? Book your hotel room at the beautiful Courtyard Toronto Downtown before April 13 to get the special MagNeteers discount. Quote the booking code “MAGNET2018” when you call 1.800.847.5075 or book your room online. With so many social media platforms available to publishers, creating a strategy takes planning and insights informed by what works. There is no one-size-fits-all approach. Leading social media consultant Sree Sreenivasan shares his thoughts on building an effective social media strategy in this AudioMag episode. Sree will present three sessions at MagNet on April 25 that will help publishing teams better understand and better utilize social platforms. Showing up on page one of Google search results is something every publisher aims for, but it’s no easy task. In a new AudioMag episode, Richard Carmichael shares key SEO strategies and thinking to move your magazine’s stories higher up in Google searches, through proven methods that all publishers can incorporate. Richard will be speaking on Magazines, SEO & the Power of Search: Getting Found on Page One at MagNet on April 25, where he and his colleague Rob Campbell walk through a top-down SEO strategy completed for Horse Canada. 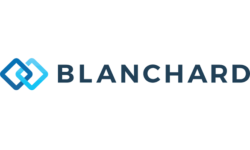 Blanchard Systems is the Intelligent Software Company and developers of SendMyAd and Virtual Publisher. SendMyAd is a cloud-based ad portal, which is accessed using a standard web browser to simplify the process of print, web or tablet ad submission. With SendMyAd, ad materials can be requested, uploaded, preflighted, approved, and delivered to the publisher or their printer all within a simple to use portal. Virtual Publisher is a cloud-based advertising and editorial management portal designed to automate the production of magazines for print, mobile or tablet. With Virtual Publisher, our clients are able to plan, create, schedule, approve and deliver pages from a standard web browser. Virtual Publisher and SendMyAd are totally integrated to streamline all aspects of the magazine production process. Visit blanchardsystems.com. Canada’s largest magazine media superconference takes place April 25-26 in downtown Toronto! Visit magnet.magazinescanada.ca for more information and make sure to follow us on Twitter @magscanada and #MagNet18.